Hi my friends! In a follow up to my last icecream dream post. I thought I would share some news on my progress in the shop. Last time around I failed at my attempt to make a brownie, but I am not giving up on that one just yet. Have a new recipe I want to try out. Will let you all know how that goes. I also baked a carrot cake. Don't you just loooove carrot cake??!! I dooo! And this cake turned out great and has been selling like hot cake in the store. I have to bake a new one almost every single time I am in the store! 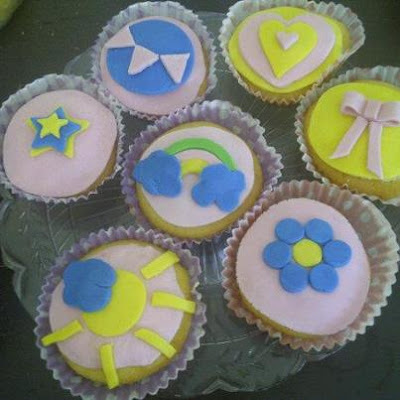 I have also been quite busy making cupcakes. The decorating part can take up a while afternoon. 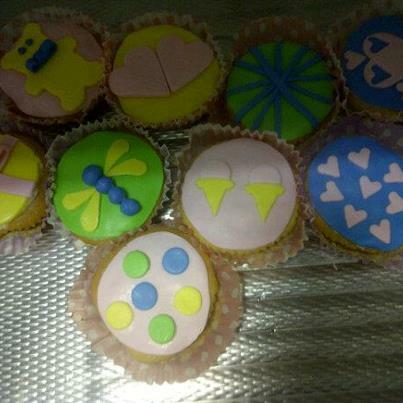 But the results are quite cute, if I do say so myself! I have already sold a few, but the carrot cake is winning! Next time around I am going to try out a cookie recipe and hopefully succeed at the brownie one haha. Have a great day my friends! YOU ARE SO CUTE! that carrot cake looks goood. I've never made oon before... I'd have to find a good recipe and try it soon! Ahh thanks Angie! 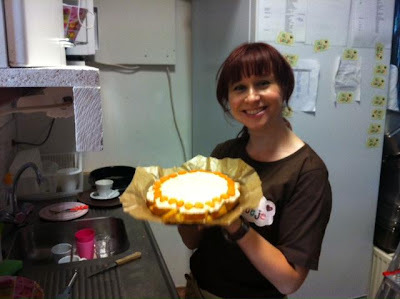 :D You can easily find carrotcake recipes online, which are simple to do and very tasty. Good luck and let me know how it turns out. These look so good! Susie, I absolutely love carrot cake too, but I've never made one. I'd love to try yours. Yum! !